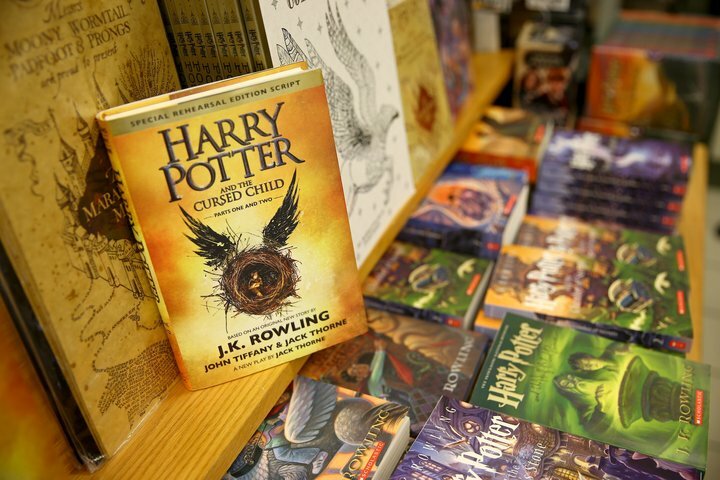 Which of these Harry Potter words is now in the Oxford English Dictionary? 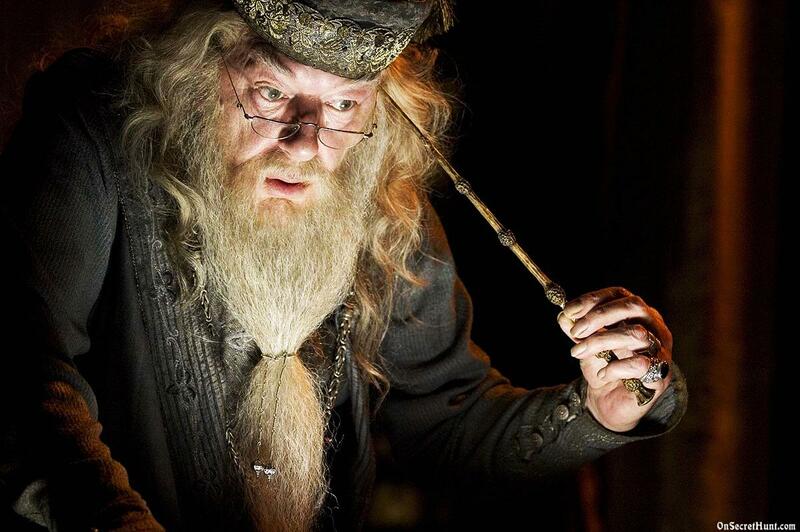 "Muggle" was added to the Oxford Dictionary in 2003. The official definition is, "a person who is not conversant with a particular activity or skill." Harry James Potter gets his middle name from his dad, James Potter. 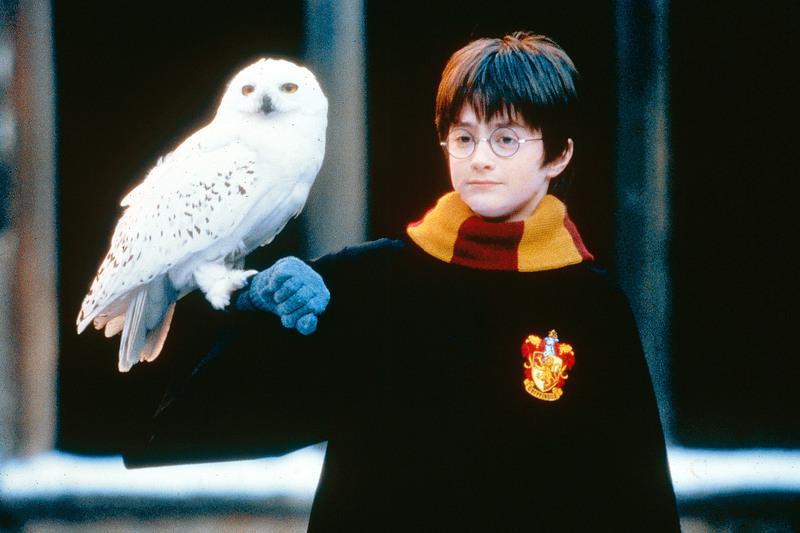 In which book does Harry find the name for his pet owl, Hedwig? Harry finds a name for Hedwig in one of his textbooks for Hogwarts. The book is called Hogwarts: A History, by Bathilda Bagshot. According to the Dursleys, how did Harry’s parents die? A CAR CRASH?!! 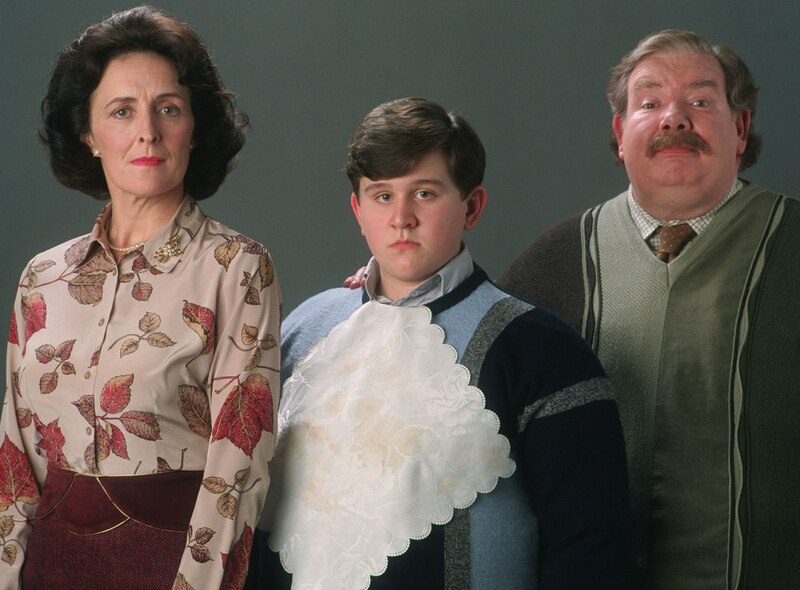 In an effort to prevent him from becoming curiosity about the magic in his background, the Dursley's tell Harry that his parents were killed in a car crash. At Hogwarts, what does O.W.L. stand for? 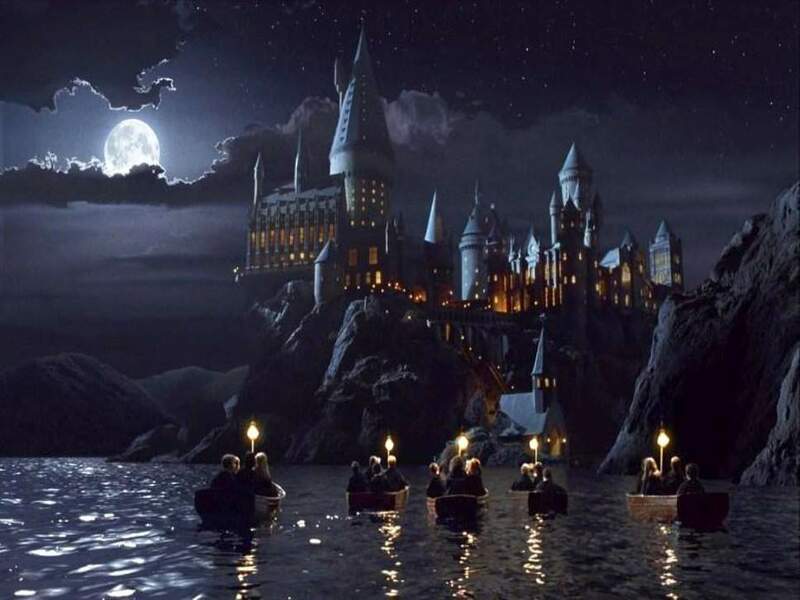 O.W.L.s, or Ordinary Wizarding Level tests, are the exams taken by fifth-year students at Hogwarts, in order to determine how far they have progressed in their studies. 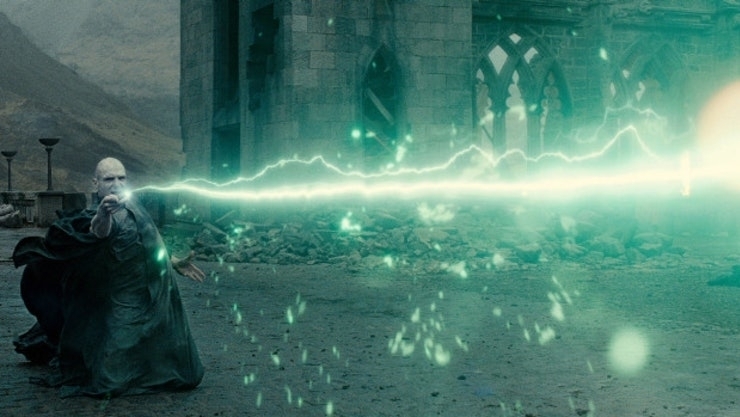 Avada Kedavra, Crucio and Imperio are the three Unforgivable Curses. 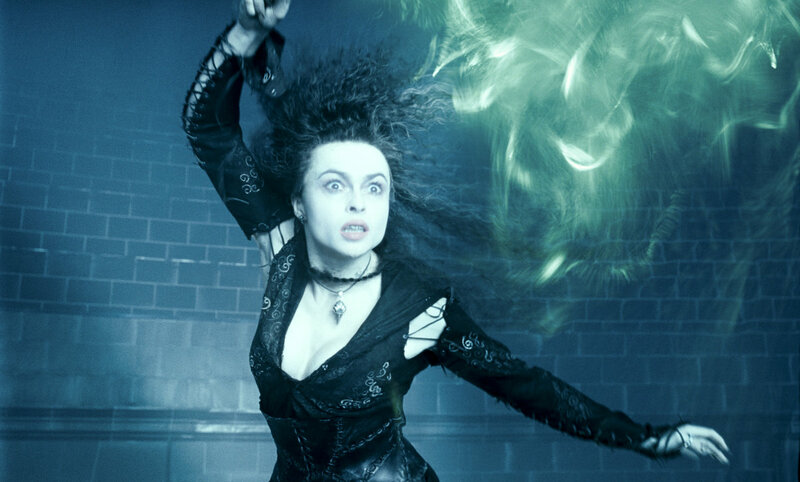 Avada Kedavra kills, Crucio tortures, and Imperio gives the user the power to control someone else's actions. 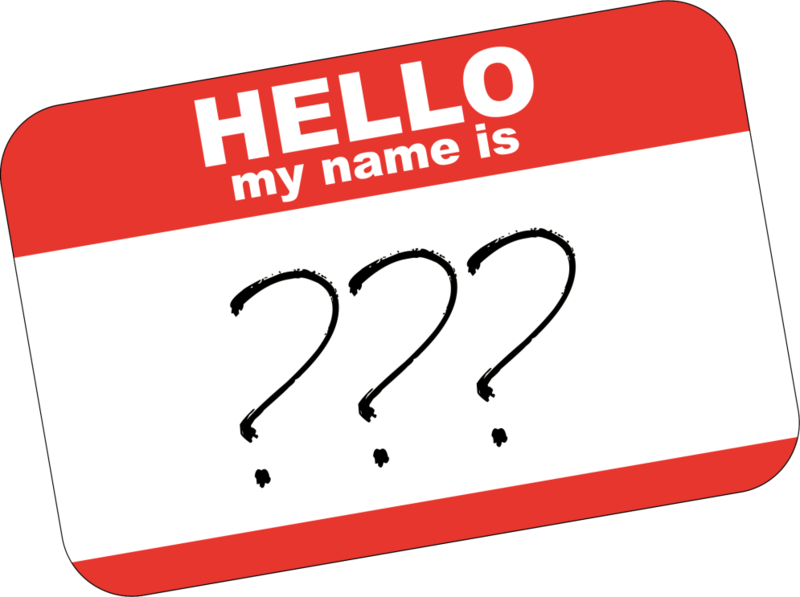 What is Lord Voldemort’s real name? When Lord Voldemort was still attending Hogwarts (and before he turned utterly evil) his name was Tom Marvolo Riddle. 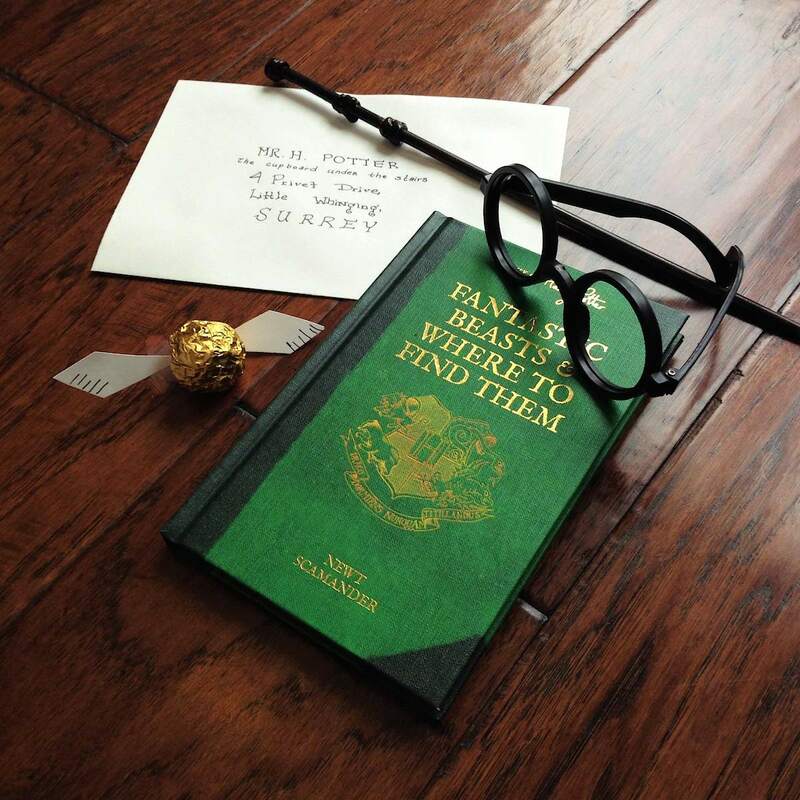 Who was the author of the textbook Fantastic Beasts and Where to Find Them? 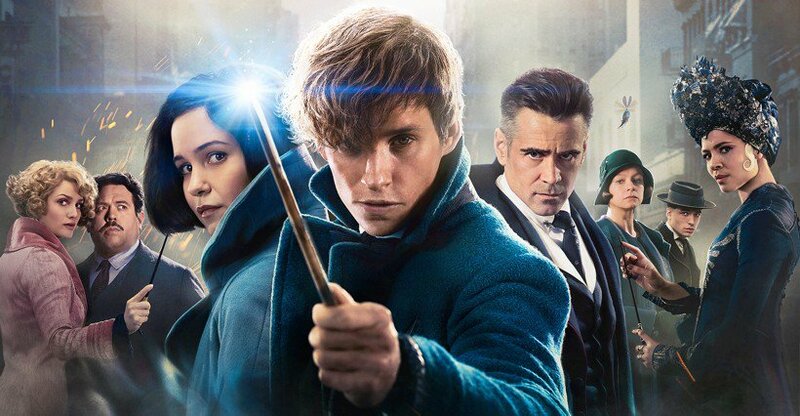 In the Harry Potter world, Fantastic Beasts and Where to Find Them is Newt Scamander's book designed to give a young wizard or witch some understanding of magical creatures. It is one of the textbooks that Harry, Ron, and Hermoine study in their first year at Hogwarts. 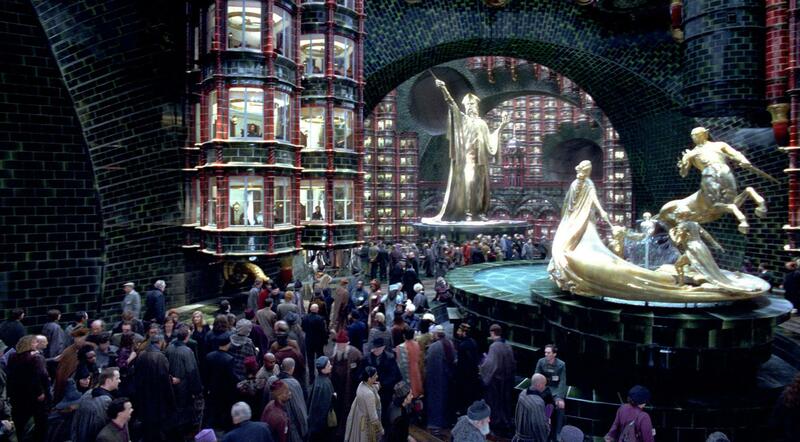 Which of these is NOT a real department of The Ministry of Magic? There is no department of Magical Waste Management at the Ministry of Magic. Which seems like it could be a problem, right?? Lord Voldemort turns up in every Potter book but one... The Prisoner of Azkaban. There are 17 Sickles to every Galleon. Clearly whoever decided there were going 5280 feet in every mile was also in charge of wizarding money. Seriously, talk about inconvenient (and hard to count). Which brothers are supposedly the original possessors the Deathly Hallows? Which of these is a type of dragon in the Harry Potter world? The Norwegian Ridgeback is one of the species of dragon that appears in Harry Potter. Norbert (the baby dragon that Hagrid hatches in his hut during Harry's first year) is a Norwegian Ridgeback. The American equivelent of the Ministry of Magic is the Magical Congress of the United States. In the Harry Potter world, which of these species is renowned for their ability to work with metal? 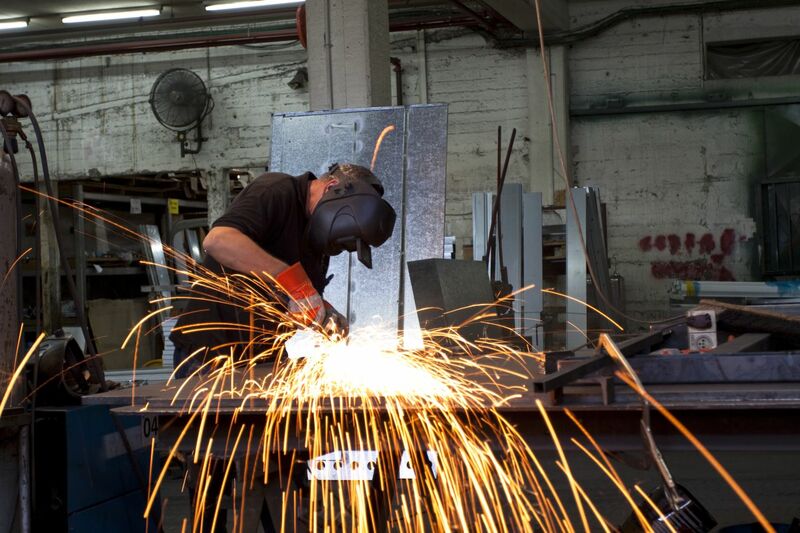 Goblins are known as incredible metal workers. They help to mint the coins that are used as magical currency. 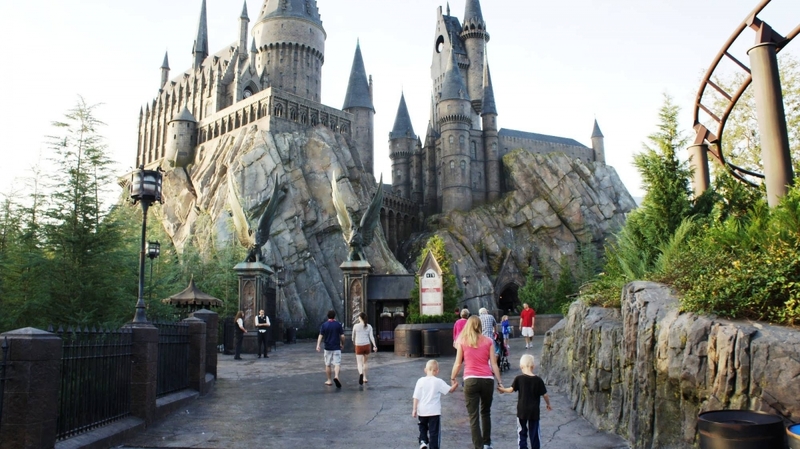 The Wizarding World of Harry Potter at Universal Orlando opened in 2010. Add it to your bucket list! 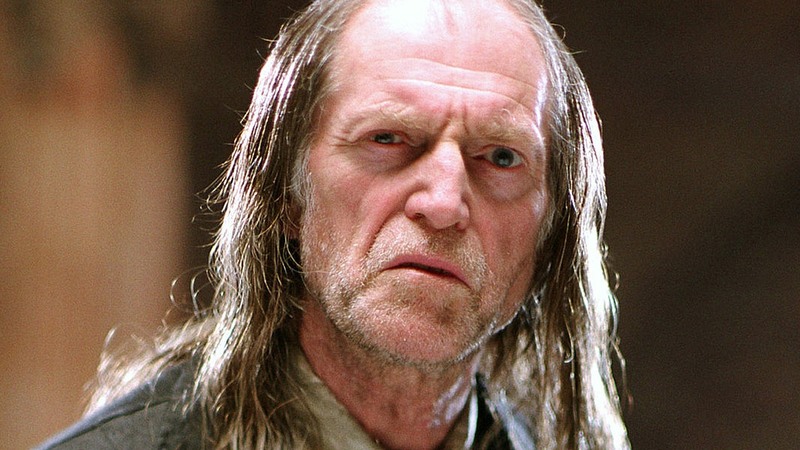 What is the name of the Bulgarian wizard who serves as a national team Seeker while still attending school at Durmstrang? 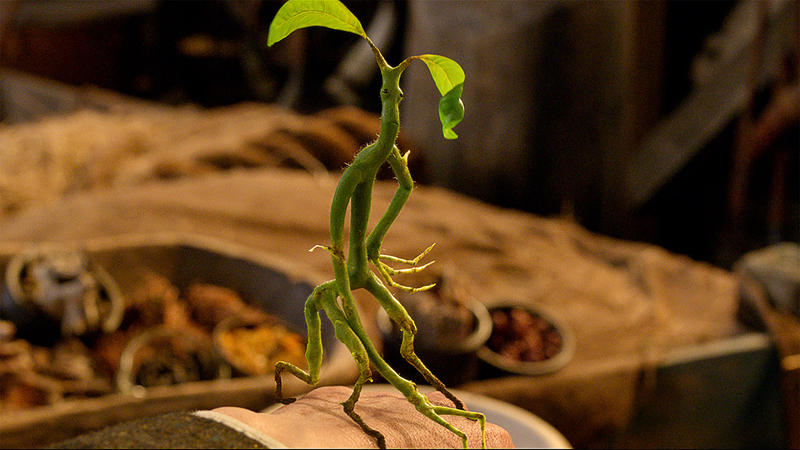 Which Harry Potter creature can only be seen by those who have witnessed death? Thestrals are skeletal, black, winged horses, who appear invisible to anyone who has never been touched personally by death. Quick, name a book series more popular than Harry Potter. … Maybe Game of Thrones? Truth is, the popularity of the Potter-verse is pretty much unmatched. But who’s surprised? The story has it all: lovable heroes, terrifying villains, frickin’ magic… And to top it all off, enough twists, turns and itty-bitty details to rival Hogwarts itself. But how much do you know about Harry & Co? Time to test your knowledge, Potter Pal. We made the hardest Potter test we could. Good luck.